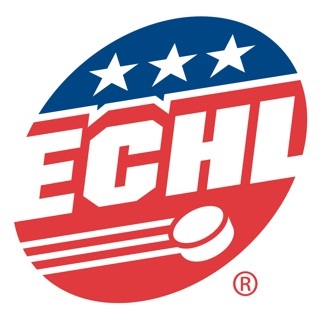 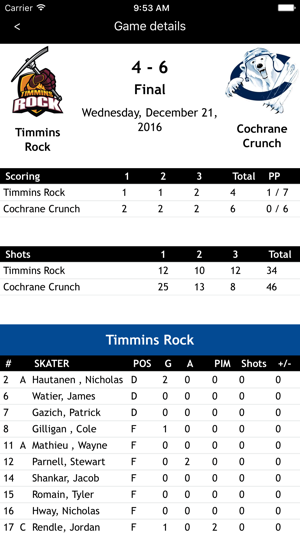 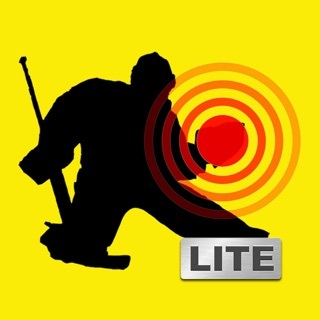 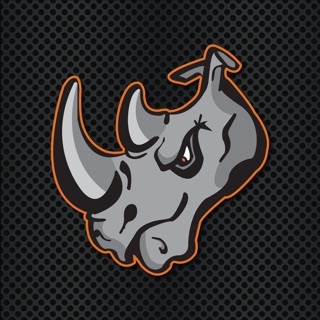 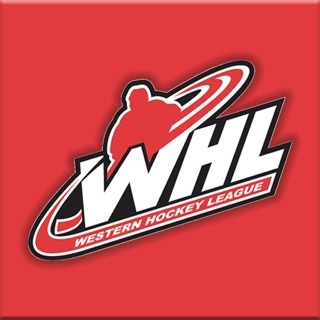 The official mobile app of the Northern Ontario Junior Hockey League, featuring real-time scoring data direct from each arena. 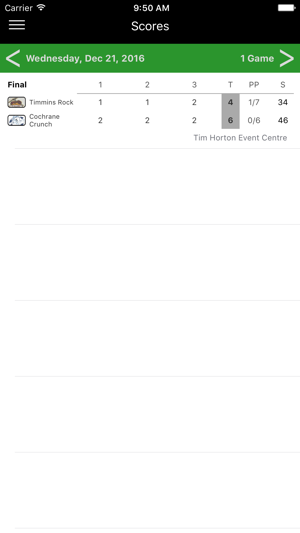 Follow every game in real time with complete box scores, game summary and up to the minute player stats. 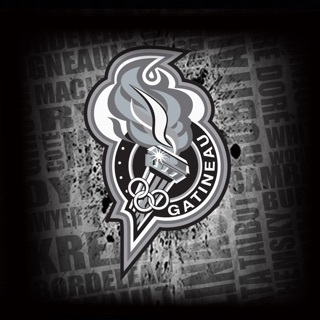 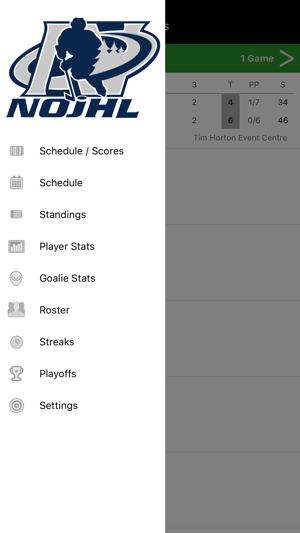 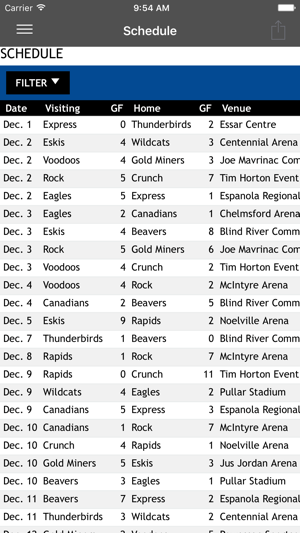 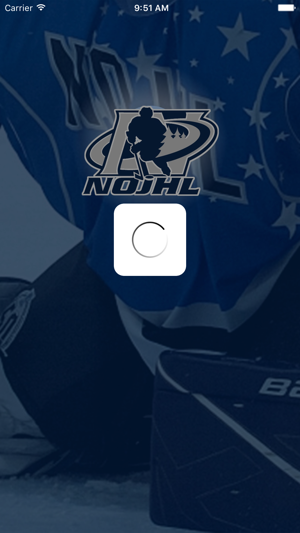 The NOJHL app also features past Scores, future Schedules, Standings and both player and goalie stats.